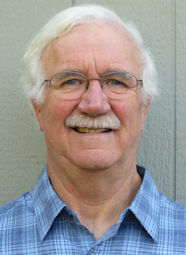 Thomas L. Hartwig, member since 1976, Pacific Northwest Clean Water Association. Photo courtesy of Hartwig. 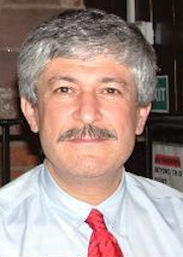 Reza Shamskhorzani, member since 1979, Kansas Water Environment Association. Photo courtesy of Shamskhorzani. Robert Sprick, member since 1983, Pacific Northwest Clean Water Association. Photo courtesy of Sprick. Alan J. Callier, member since 1973, Missouri Water Environment Association. Alan Hollenbeck, member since 1976, Central States Water Environment Association. Nancy Kmet, member since 1981, Pacific Northwest Clean Water Association. William P. Pfrang, member since 1973, New York Water Environment Association. 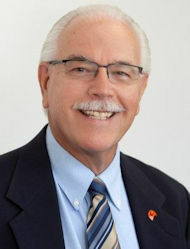 Kenneth R. Schumacher, member since 1979, New Jersey Water Environment Association. Michael Selak, member since 1974, Michigan Water Environment Association. Douglass Warner, member since 1978, Water Environment Association of Texas.